Working together to facilitate the successful development of our community, employees and industry from the ground up. and responsiveness in a cost-effective manner. Environmental testing and consulting services throughout design and construction. Geotechnical design, consulting and geologic services throughout Washington and Oregon. 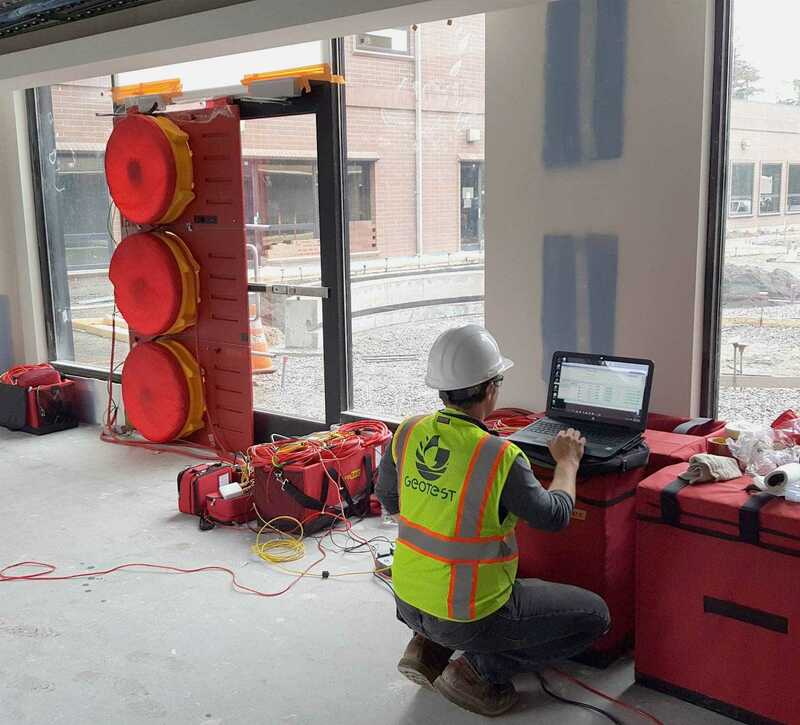 Construction materials testing and inspection to meet project and building code requirements. Nationally accredited laboratory testing services to support design and construction phases of projects. Professional services to assist with new and existing building energy code compliance. GeoTest employees are certified professionals and experts in their fields. They include professional engineers, licensed engineering geologists, licensed geologists, certified welding inspectors and construction special inspectors. We strive to provide our clients with the highest quality of services and our professional staff is instrumental in our ability to obtain this goal. GeoTest was founded in 1993 as an Engineering Corporation in Washington state. 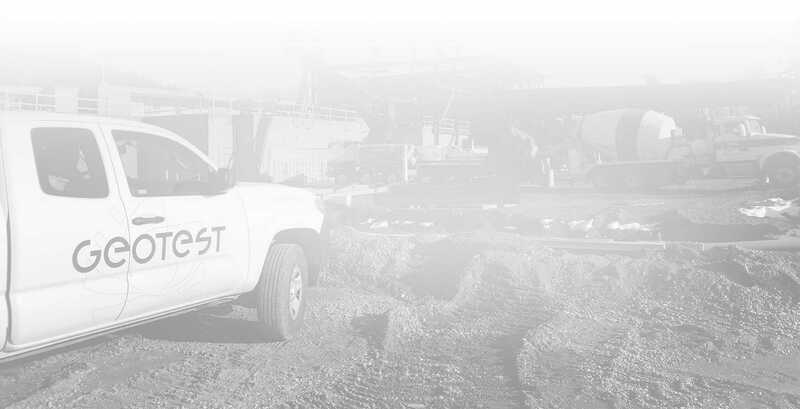 GeoTest has continued to grow and add services to meet the needs of our clients. We currently offer a comprehensive suite of services to assist our clients with any of their project needs from design throughout construction completion. As we continue to add and improve our services we aim to facilitate the development and success of our communities, employees and industry.